The many benefits you can get by choosing to have dental implants often outmatch other traditional missing teeth treatment options like dentures. Although insurance benefits vary greatly, some coverage may be available. 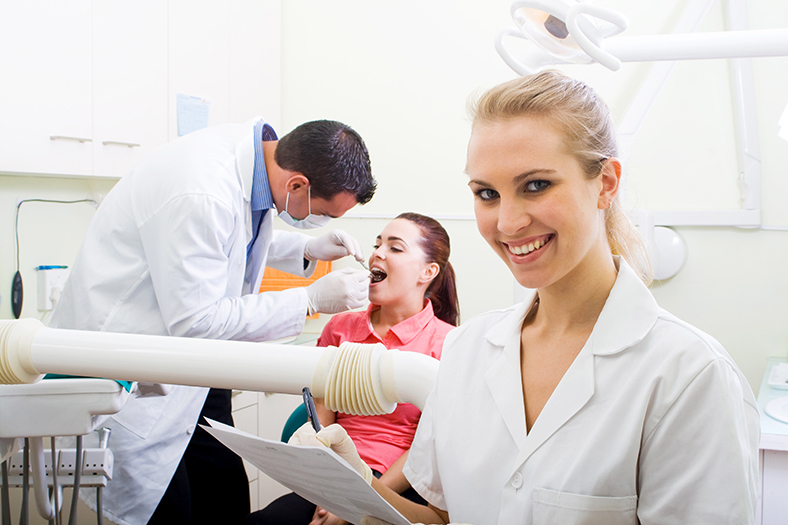 Typically, most insurers only pay a portion of the treatment cost for dental implants. However, Dr. Zaman works with a number of reputable healthcare financing companies that can help bring the cost of dental implants into your budget! Financing companies such as CareCredit® offer low-interest monthly payment plans for qualified applicants. Our practice also offers in-house financing options. After your initial consult with Dr. Zaman, a member of our implant dentistry team will be happy to talk with you about financing options and assist you with the application paperwork. Please call us at 407-988-2003 for more information.